Energy Psychology is a collective term used to refer to a variety of treatments based on the use, modification and manipulation of energy fields with the purpose of identifying imbalances within the body’s energy system. The theory of Energy Psychology (EP) is that the flow and balance of the body’s electromagnetic and more subtle energies are important for physical, emotional and spiritual health, as well as fostering a sense of well-being. A popular EP method widely being used today is Emotional Freedom Technique (EFT), aka tapping, developed by Gary Craig. 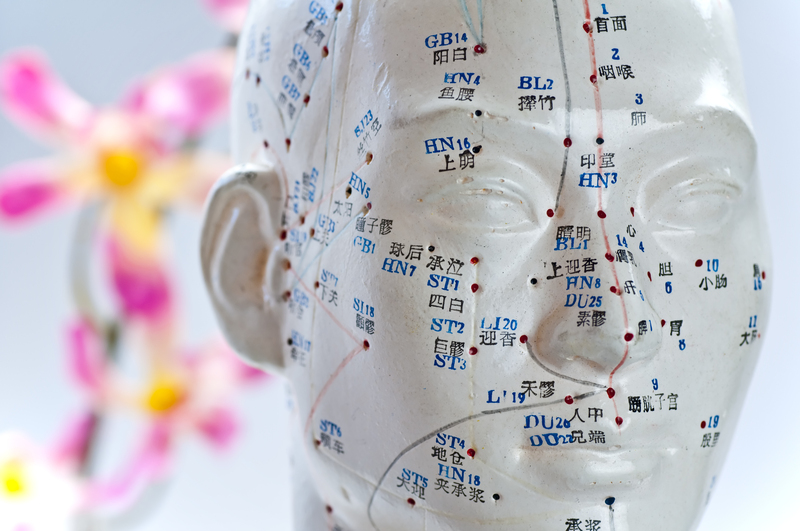 EFT is based on 5,000 year old ancient Chinese medicine and is sometimes called “acupuncture for the emotions”. It involves gently tapping on designated meridian end points on the face and body while focusing on emotions, thought and beliefs that one wishes to release. A recent research study conducted by psychologists Dawson Church, Garrett Yount and Audrey Brooks compared levels of the stress hormone cortisol in subjects who received talk therapy or EFT. The group that received EFT experienced a significant decline in cortisol as well as a significant decline in anxiety and depression. Another study found that EFT is associated with upregulation of immunity genes and downregulation of inflammation genes. Energy psychology methods go beyond talk and can be effective in helping to release negative and limiting beliefs in areas such as relationships or finances as well as help to alleviate symptoms of anxiety, depression, phobias and trauma. Contact me at 973-744-8400 to book your individual or group tapping session or workshop.